Wildlife experts say that as humans encroach more into cougar habitats, and as cougars adapt more to being where people live, the possibility of a close encounter is increasing. Keep your guard up, Albertans — cougars could be coming to a backyard near you. 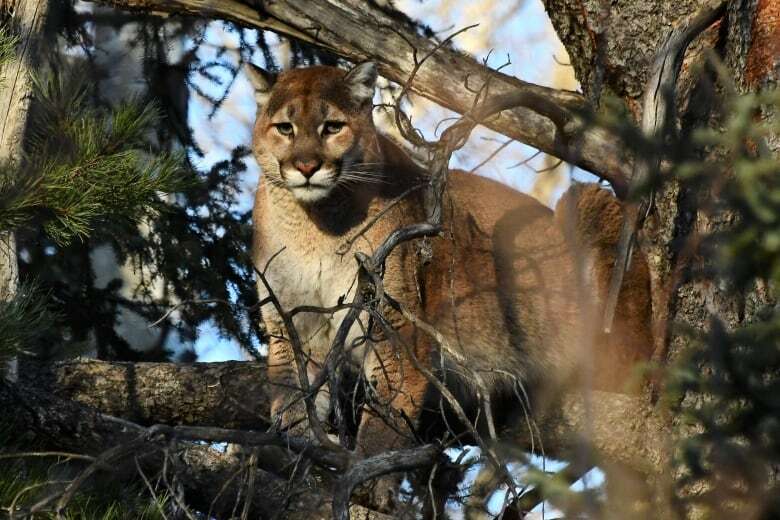 Wildlife experts say that as humans encroach more into cougar habitats, and as cougars adapt more to being where people live, the possibility of a close encounter is steadily increasing. 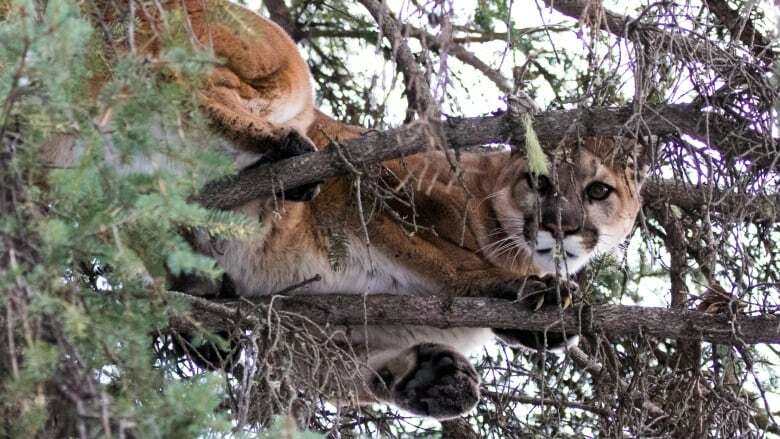 "Cougars are being seen fairly frequently now on the edges of large cities including Edmonton and Calgary," said Colleen Cassady St. Clair, a human-wildlife conflict expert who teaches at the University of Alberta. Effective conservation efforts to reduce the persecution of wildlife across North America is also leading to more cougar encounters, St. Clair told The Current's guest host Connie Walker. According to the Washington Department of Fish and Wildlife, there have been about 25 fatal cougar attacks in the last 100 years. ​More cougar attacks have been reported in the western U.S. and Canada over the past 20 years than in the previous 80 years. Last month, two cyclists were stalked by a cougar while riding in the back roads in the Cascade Mountains near Seattle. The cougar ended up killing one and injuring the other. 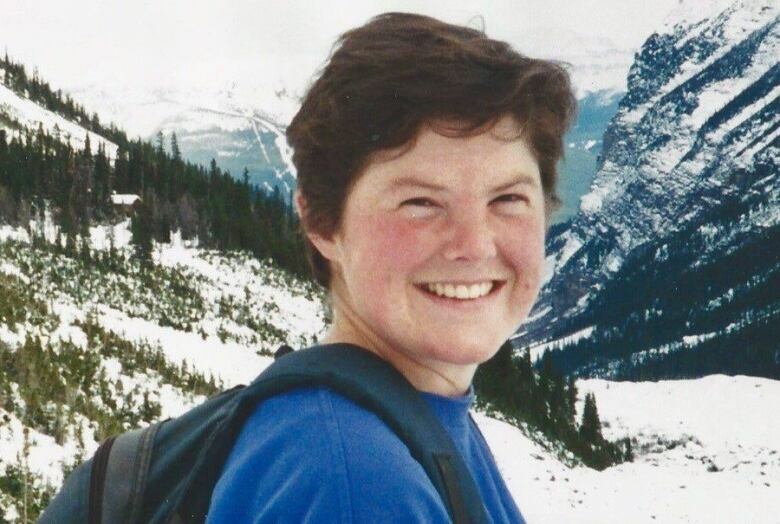 Frances Frost, 30, was also killed by a cougar in 2001 while cross-country skiing in Banff National Park. While wildlife experts agree cougar attacks are extremely rare, it's likely many people have unknowingly passed a cougar in the wild without ever knowing they were being watched, according to University of Alberta master's student Meghan Beale. 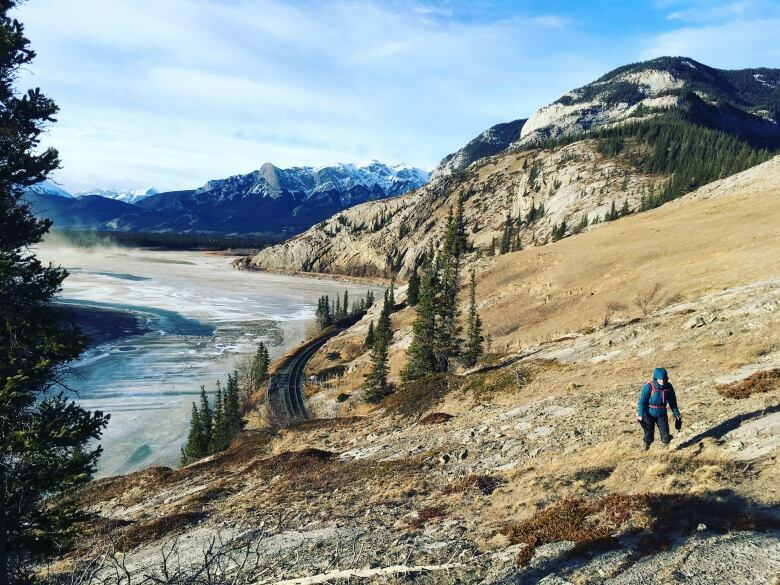 She's been researching cougar behaviour in the Hinton, Alta., area by using GPS collars to track the wild animals. Beale has noticed cougars are increasingly killing prey closer to humans, sometimes within a couple hundred metres from homes. "For some people, it's in their backyards," Beale told Walker. The animals seem unfazed by industrial development, said Beale. "When we're out tracking cougars, they're using forestry roads they're using these oil and well pad roads and they're sometimes even walking along them." As more and more development plants a human footprint on wildlife habitats, St. Clair suggests we need to do more to safely co-exist with cougars to avoid causing conflict. People also need to be wary of attracting cougars inadvertently, she said, giving the example of a homeowner putting out food in their backyard for deer. "The naivety that some people have around large carnivores is something that could be addressed with more targeted education campaigns," St. Clair said. This segment was produced by Calgary network producer Michael O'Halloran.